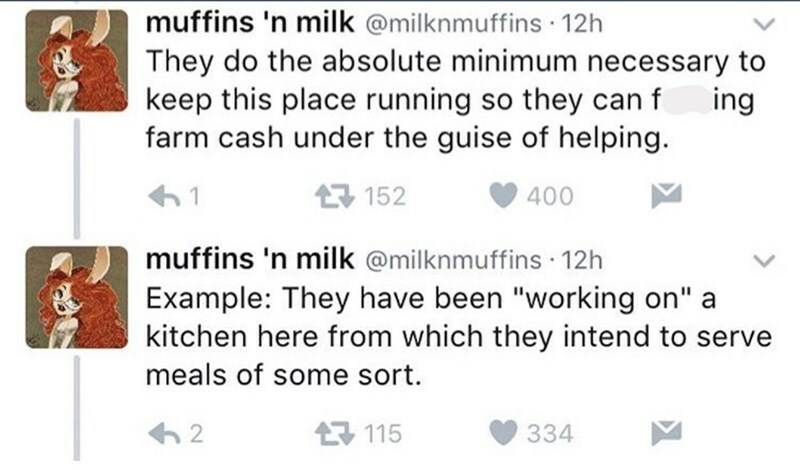 If you’re donating to the needy, make sure the help is actually reaching them. Fraud is everywhere these days. 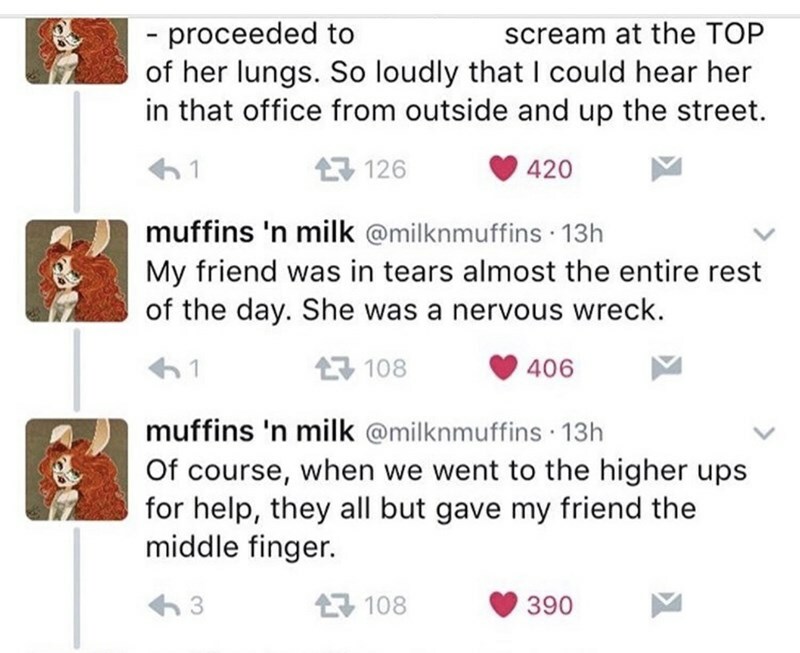 You just can’t trust anyone anymore. People take advantage of other people’s pure intentions. Usually, when we think of donating to the less fortunate, The Salvation Army pops up in our minds. You have to agree that it is a common household name. 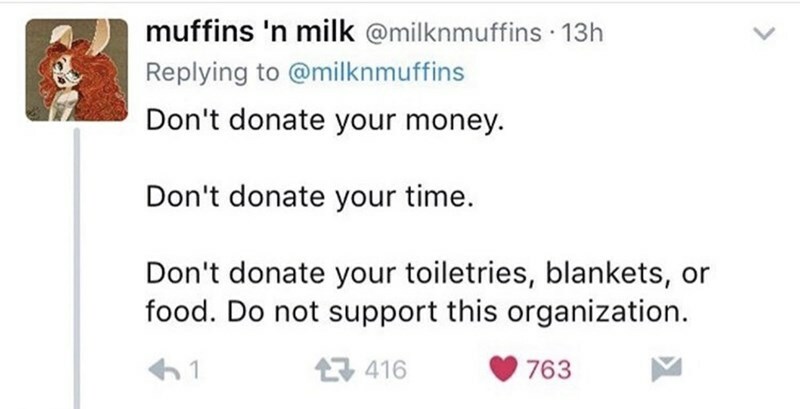 However, one woman explains why we shouldn’t donate to it. She herself lives in a Salvation Army shelter. 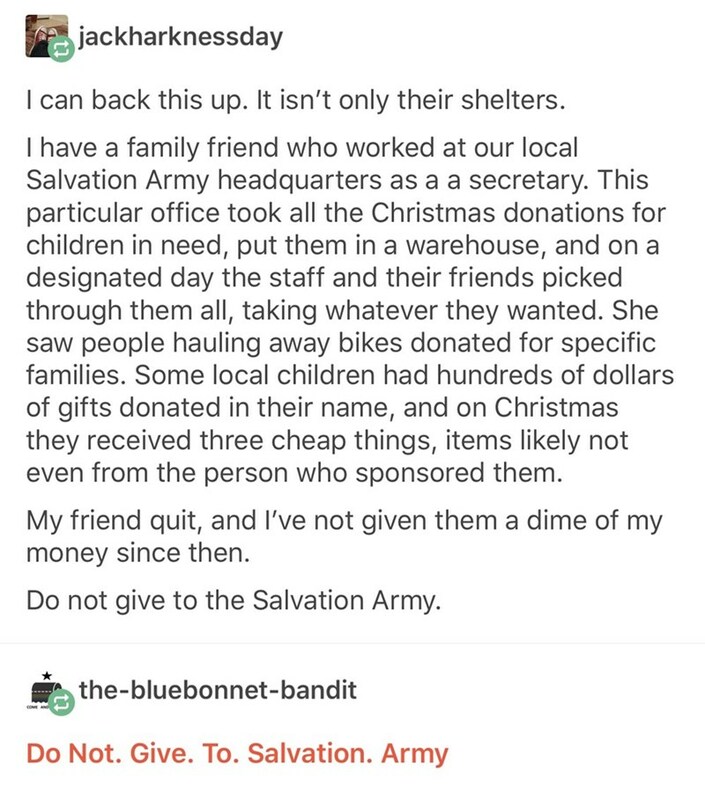 She continues by advising everyone to not donate to the Salvation Army. She lives in a shelter for vulnerable women. 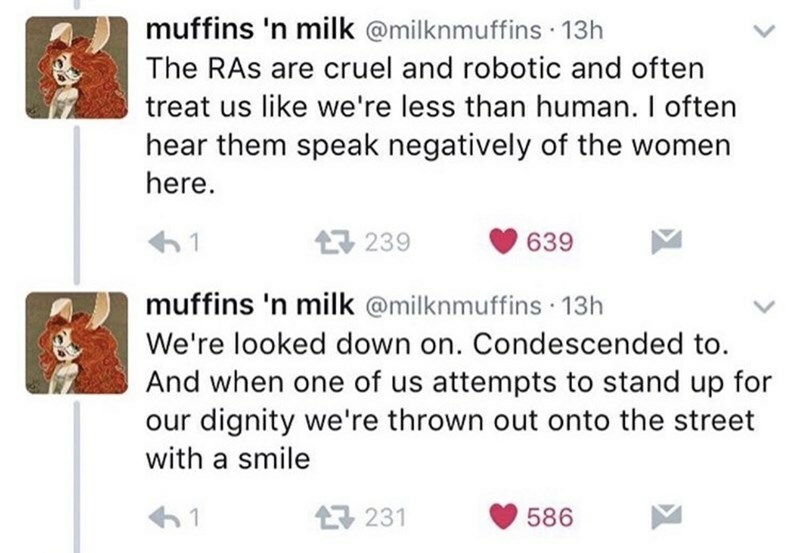 The RAs are cruel and robotic. They aren’t treated like humans. 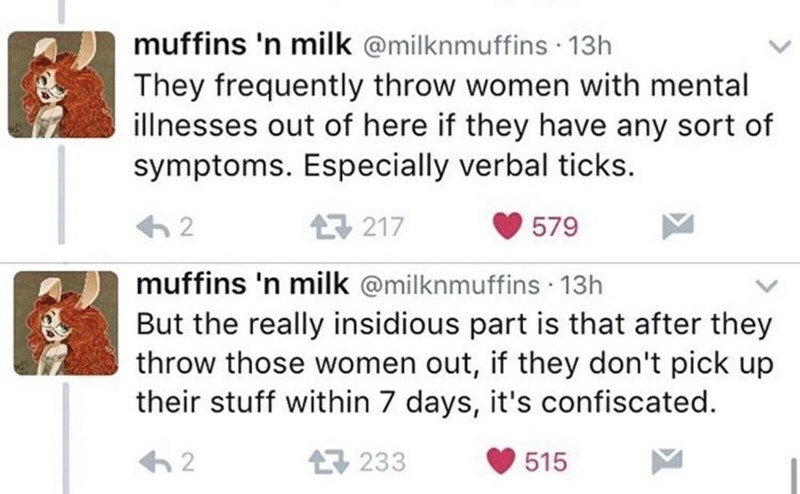 Women with mental illnesses aren’t allowed. 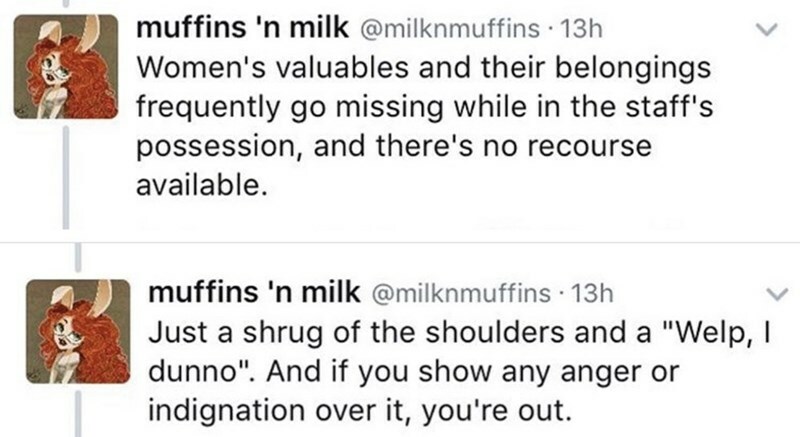 They don’t get any of the donations. 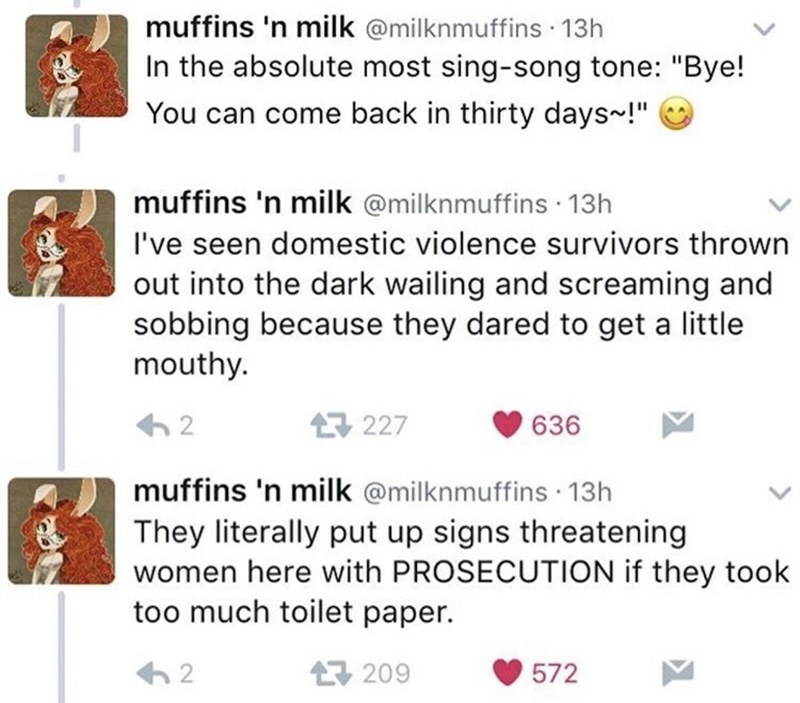 They are treated quite unfair. 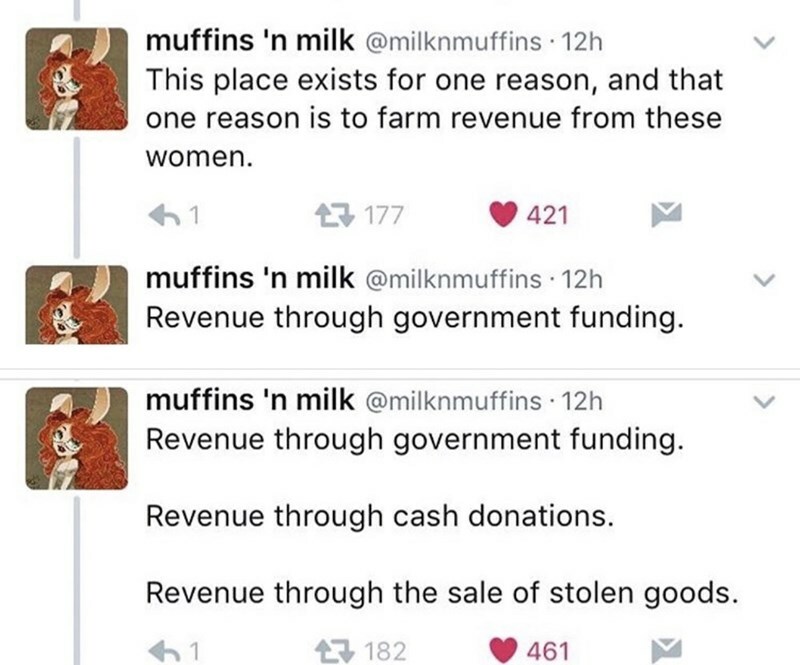 They are just farming revenue from these women. 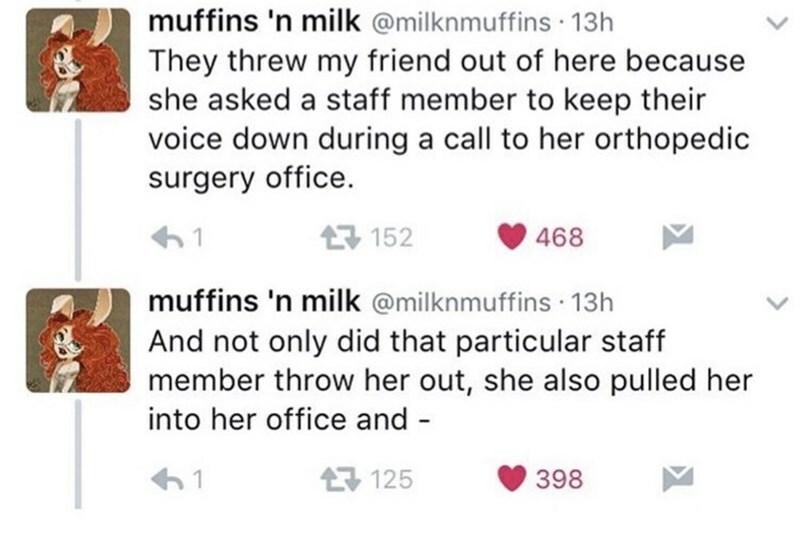 They are barely doing anything to run the place. 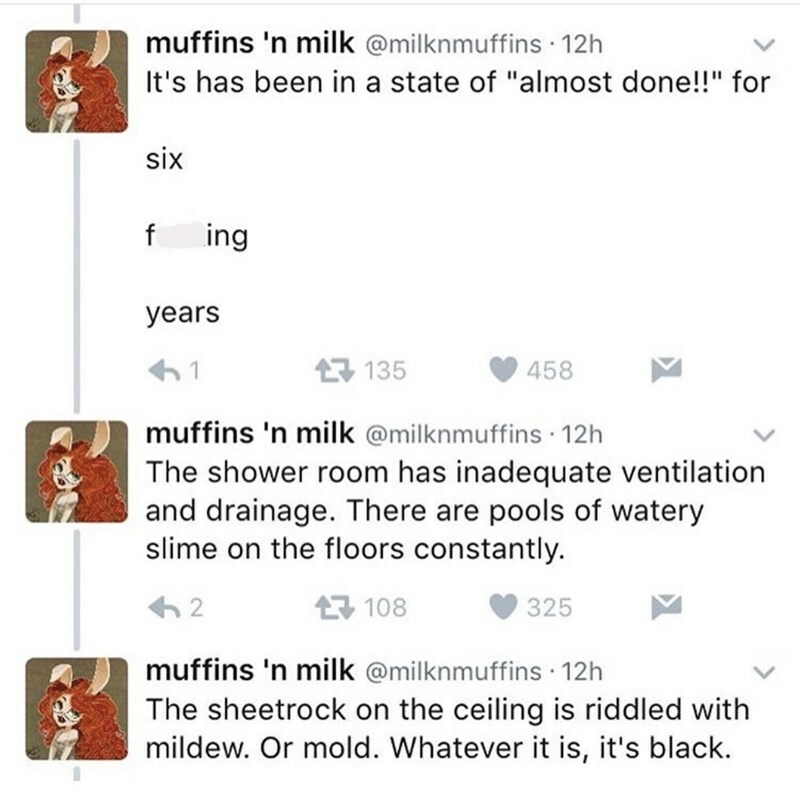 The place is in a terrible condition. 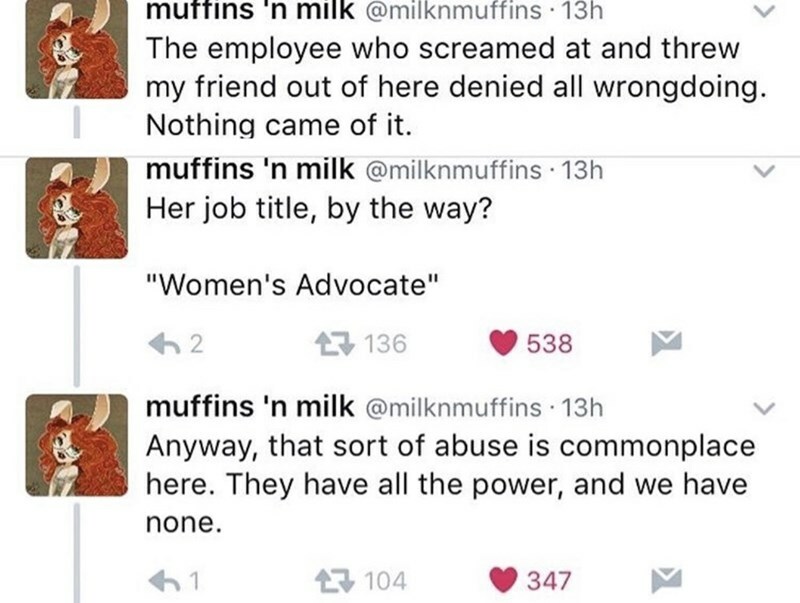 Someone else backed up the woman’s claims too. 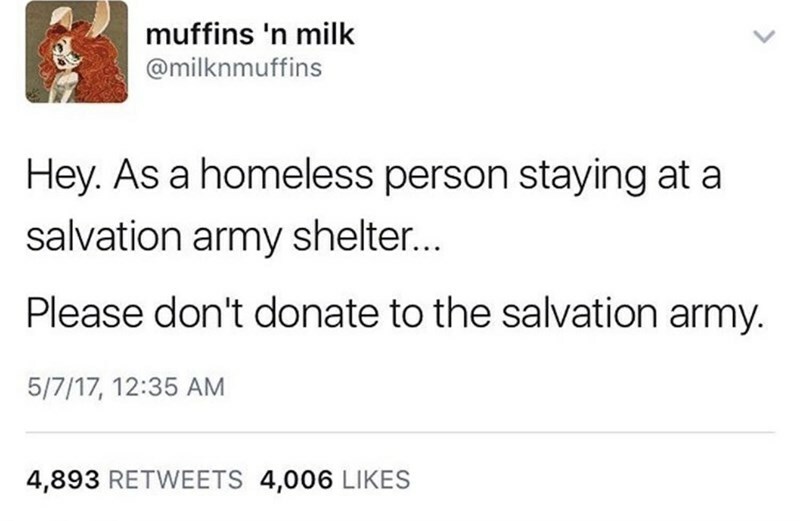 Will you be donating to the Salvation Army after this? Let us know in the comments below!